I was always confused between a Pie and a Tart. Well, the difference is that Pies can have tops or pastry-dough covers or not but they do have depth. 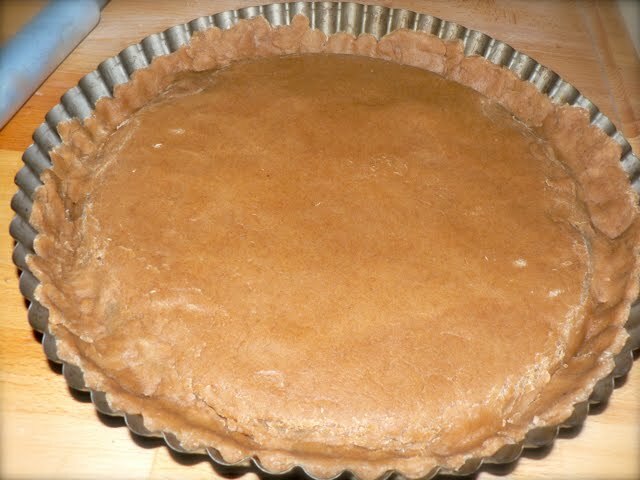 Tarts are very similar to Pies but are always open topped and the pastry dough is very thin usually under one inch. They have either a sweet or a savory filling. 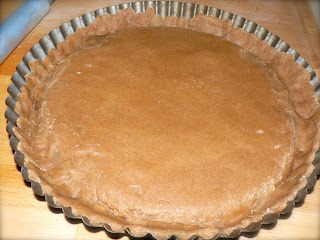 This was my first Tart try and i guess it was not that bad. 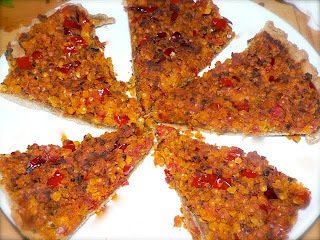 I used a savory filling of red-lentils and paprika and it made a good combination. Lentils contain high levels of proteins and are one of the best vegetable sources of iron. This makes them an important part of a vegetarian diet, and useful for preventing iron deficiency. Iron is particularly important for adolescents and pregnant women, whose requirements for it are increased. 1. Sift the flour in a large bowl. Add margarine and mix well to form a crumby dough. 2. Add the water and knead well until the dough is smooth and soft. Wrap it in a clingfilm and refrigerate it for about 20 minutes. 1. Cook the vegetable stock and lentils together in a pan until the lentils are soft and are water free. 2. Heat the margarine in another pan and saut the onions and paprika until the paprika is soft. 3. 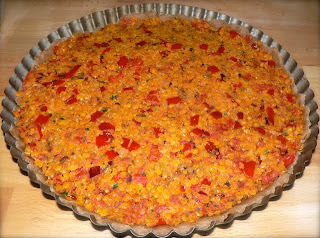 Remove from the heat and add the cooked lentils, tomato mark, parsley, yeast extract and pepper and mix well. 5. 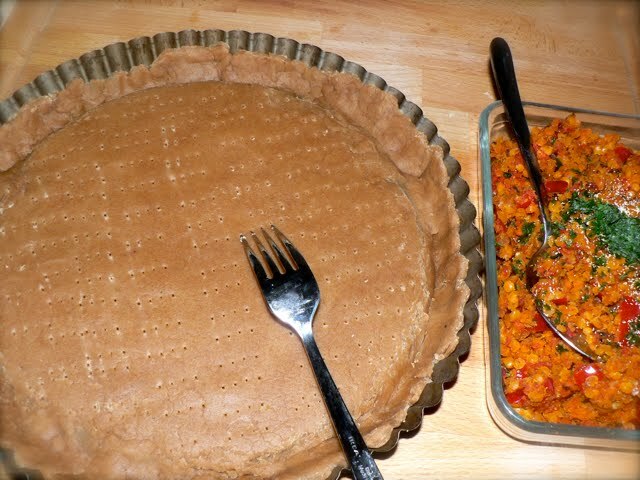 Using a fork, poke holes into the pastry dough. 6. 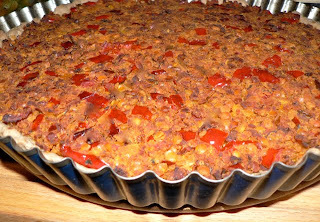 Now place the Lentil-Paprika filling over it. 7. Preheat the oven to 200°C and bake the Tart for about 25-30 minutes. 8. Cut into wedges and serve as a starter. 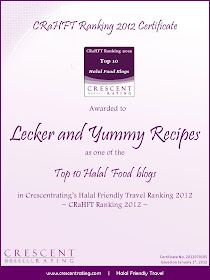 and also to Bake-Off hosted by Champa of Versatile Vegetarian Kitchen. Wow. I should say this is something I might definitely try. Works great as an appetizer. Thanks for the entry. wow. this is so new to me. looks so good and filling. Thats another great recipe dear.. Very interesting fillinf for a tart, looks yummy and completely new for me, thanks for sharing..